We sell and service a wide range of equipment. Contact us for more information. 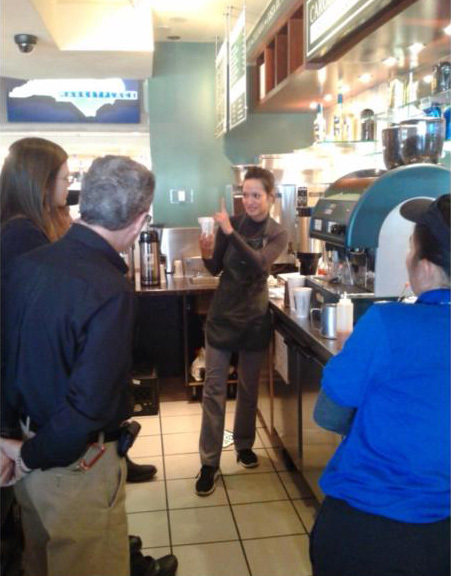 We provide barista training to individuals and customers starting there own coffee shops. Training is customized to your needs throughout the training course. 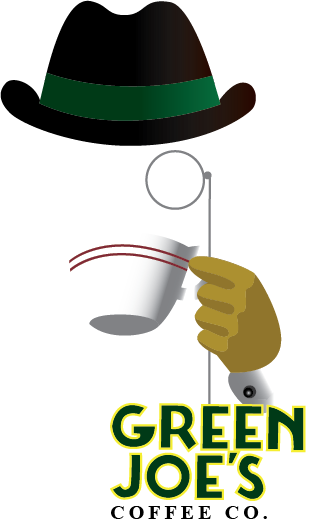 The course includes everything from the equipment and supply needs of a cafe to preparing a full menu of hot and cold drinks. We provide a Barista Manual. 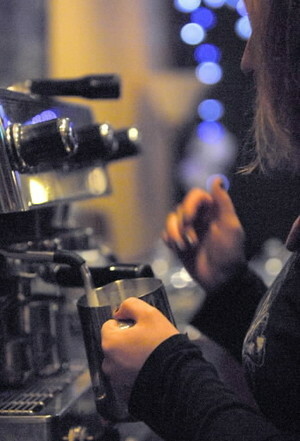 We have years of cafe experience and we are certified Baristas through IASC http://coffeefest.com/IASC/IASCBaristas.aspx. 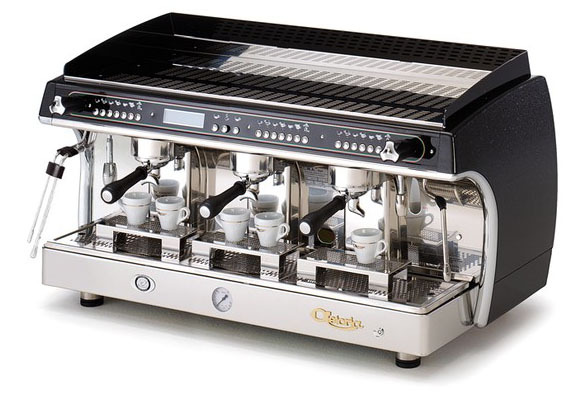 CCRC also specializes in helping our customer in starting their own coffee shops. We will guide you in equipment and supply needs. 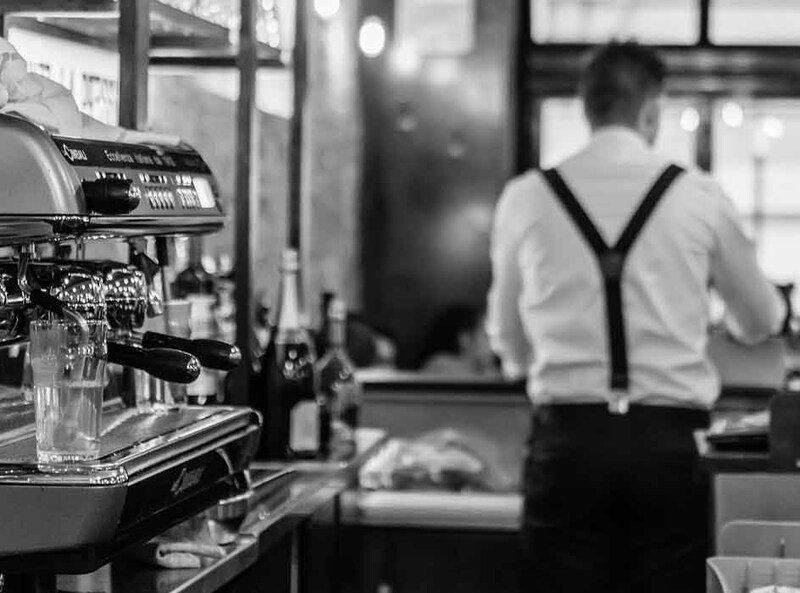 As always, CCRC is here to help our customers in their daily operations, or whatever venture they choose to pursue with there cafe, restaurant, or online business. Let's sit down with a cup of coffee and talk about it. Contact us today. 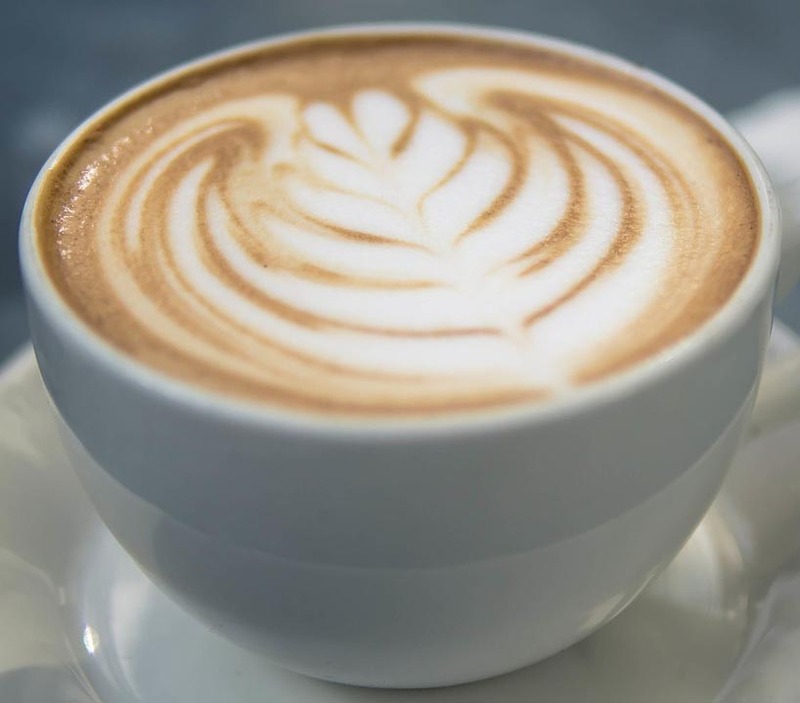 We provide assistant with your equipment needs, support from a professional barista, and private label for the coffee to build your brand.